The Grandvine neighborhood located off of Maple Street near the capital city of Columbia, South Carolina, is a complex of upscale condominiums located in an old remodeled school complex. This unique community is located just minutes from the downtown Columbia, SC area, which is centrally located between three major interstate systems, I-77, I-20, and I-26, offering residents easy access to just about anywhere around the city, the State, and even the southeast. Connect with I-77 and be in Charlotte, North Carolina in less than 2 hours. I-20 can have residents in Myrtle Beach, SC in little more than 3 hours or Atlanta, Georgia in little more than 4 hours. Pick up I-26 and be in Charleston, SC or Asheville, NC in about 2 hours. No matter where you may need to go for work or play, living in the Grandvine neighborhood can put you on the road to almost anywhere. Homes in the Grandvine neighborhood are a blend of old and new, with the old school windows and high ceilings offering an air of history, with the wonderful granite countertops and beautiful hardwood flooring bringing an upscale modern feel to the homes. Prices of the homes here range from as low as $115,000.00 for the smaller condominiums, and over $220,000.00 for the larger homes. Sizes of these residents range from as small as 500 square feet to over 1200 square feet. The neighborhood also includes a lovely courtyard, an exercise room, and even a pool. For those wishing to eliminate the need for a yard to maintain who would like to live in a wonderful new development, you certainly need to check on these one of a kind homes in the Grandvine neighborhood. The Grandvine neighborhood is located in a fabulous neighborhood near the downtown Columbia, SC area. Just minutes from the 5-Points area, residents can find a wonderful array of shopping and dining options, or drive a few more minutes, and increase your options in the downtown area. Residents will also find a variety of museums, theaters, parks, and the local zoo to visit. Columbia is also home to the University of South Carolina, as well as several other colleges’ just minutes from the community offering collegiate activities to attend. 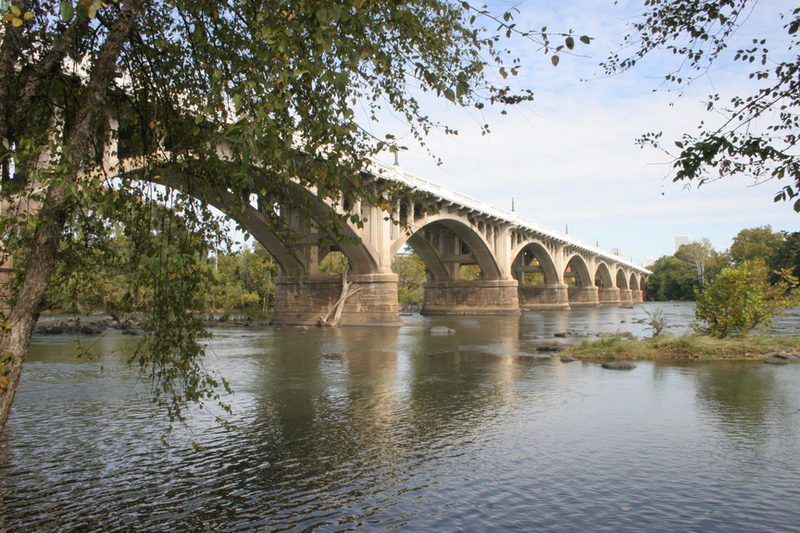 For those who enjoy outdoor activities, Columbia is bordered by two converging rivers, offering a variety of canoeing and kayaking options, as well as greenways along the rivers offering walking, jogging, and biking options close to home. No matter what it is you enjoy doing to pass the time, you will certainly find something you enjoy living in the Grandvine neighborhood.